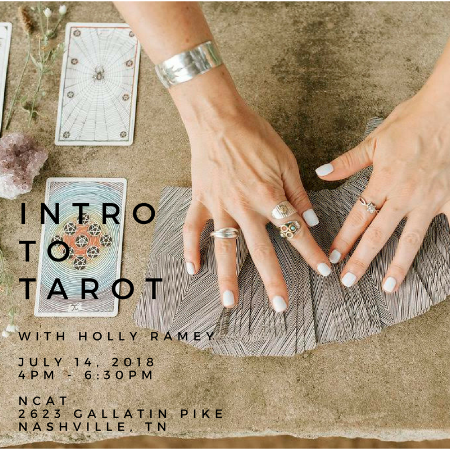 Interested in learning more about the Tarot? Do you have a deck and aren't sure how to use it? No tarot experience required. Please bring a notebook, a pen and your enthusiasum!